$15.00 + website and credit card handling pre-purchase with wristbands.$20.00 if purchased on site, heat sheets $5 per session without program. Separate Will-Call line for pre-purchased items - no waiting in line and exchanging cash!! Four days with 3 sessions per day of high level swimming. Athletes of all ages competing in the 50 meter pool for awards, recognition and best times. 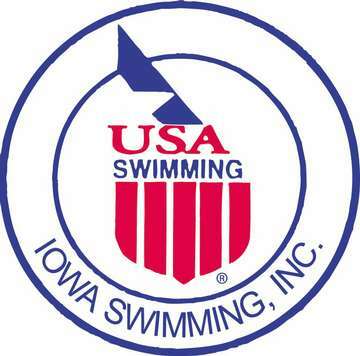 13 and over athletes swim prelim (morning) and finals (evening) sessions while 12 and under swim timed final (afternoon) sessions. Purchased wristband provides entry to all sessions on a day.